The following video is brought to you courtesy of the The Daily Wire YouTube Channel. Click the video below to watch it now. 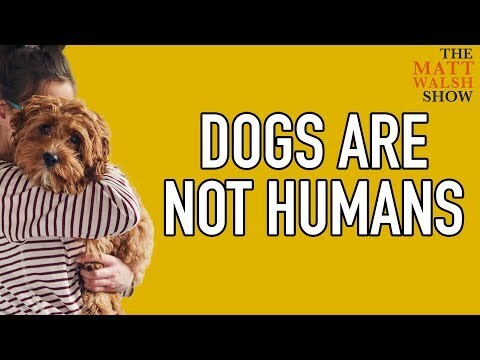 Matt Walsh reacts to a disturbing piece of hate mail that a dog owner sent him.